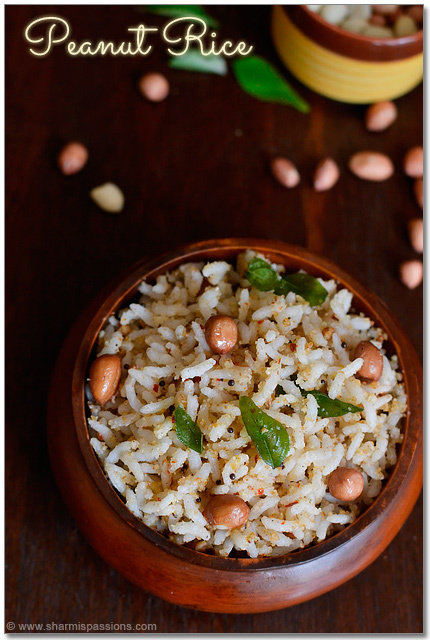 Peanut Rice(Kadalai Sadam) – A easy and quick to make variety rice perfect to pack for lunchbox.Trying out new variety rice has become a routine these days. 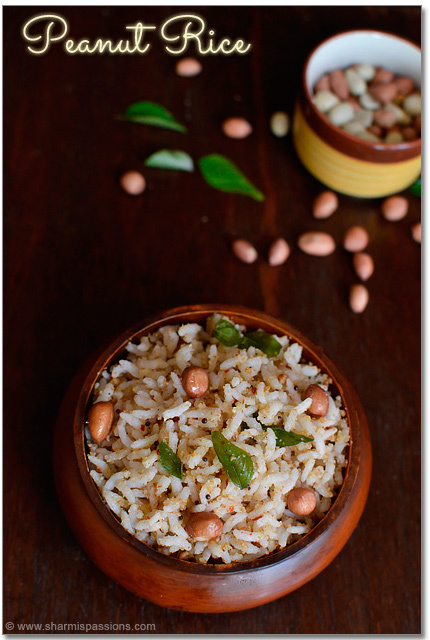 I had bookmarked this peanut rice recipe long back from a cookbook and suddenly remembered and made it last week.It turned out to be a great one pot rice.You can serve it with any vadams / papads as sidedish. Dry roast all the ingredients(1st table) except rice till golden brown along with required salt.Cool down and transfer it to a mixer.Grind it to a coarse powder. 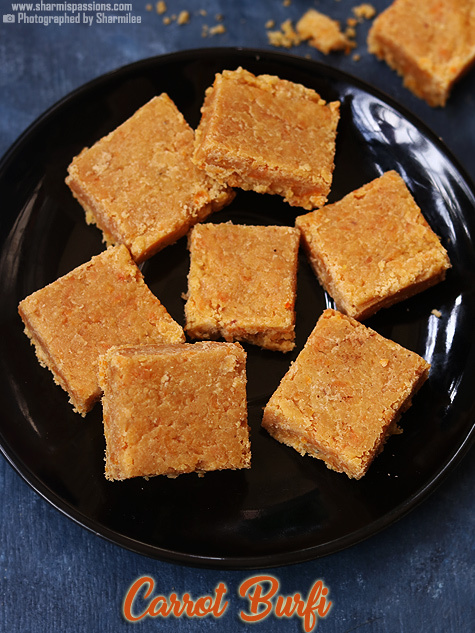 Heat oil – add the items listed under ‘to temper’ let it splutter.Then in a mixing bowl add rice, peanut powder and tempered items.Mix well.Check for salt and adjust accordingly. Serve the rice hot with papads / chips! 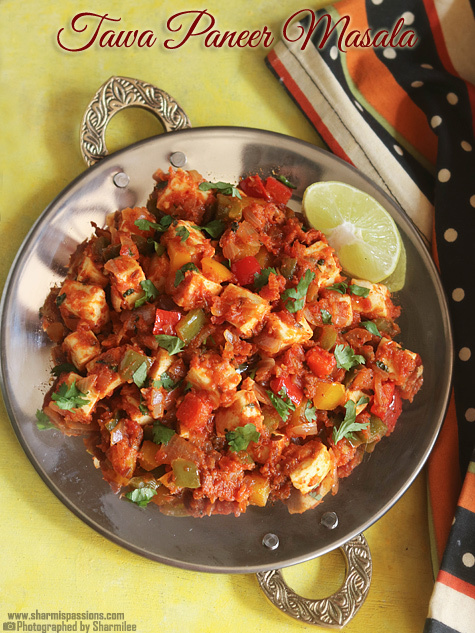 You can make the spice powder a day ahead and just mix it the next day to pack for lunch. While grinding just pulse and grind else the spice powder will become sticky. 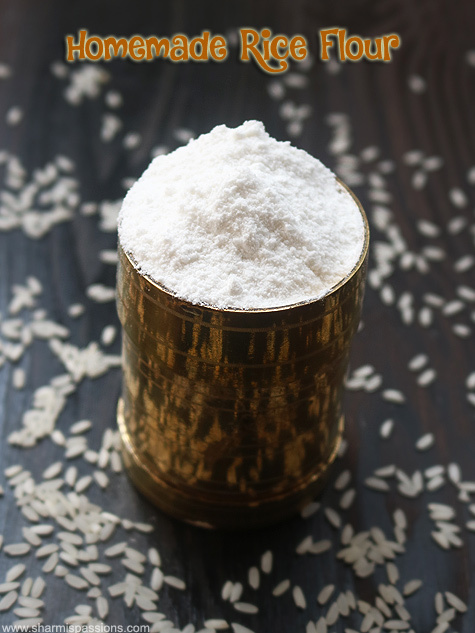 Adding a tsp of gingelly oil(nalennai) while mixing rice keeps the rice moist. Vow…. 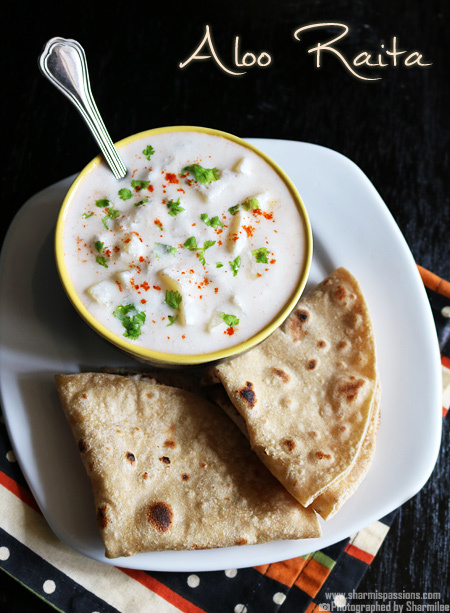 lookg too gud and really perfect lunch box menu…. 🙂 last photo makes me feel like having it now…. 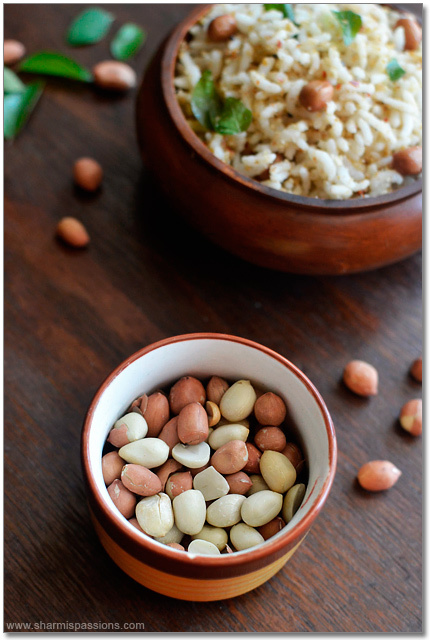 do we need to remove the skin of peanuts or we can powder it with the skin …. I powdered it along with skin as you can see in my stepwise…its purely your preference. 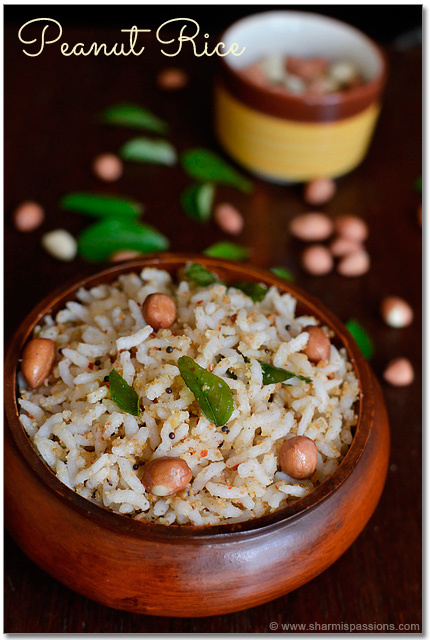 Flavorful and delicious peanut rice. 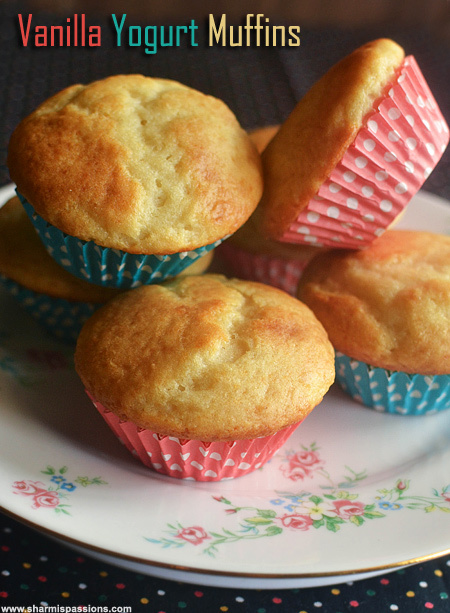 Sharmi, I want to eat that right now. Looks good !! Nicely captured ! One of my fav rice after sesame seeds rice..Inviting. 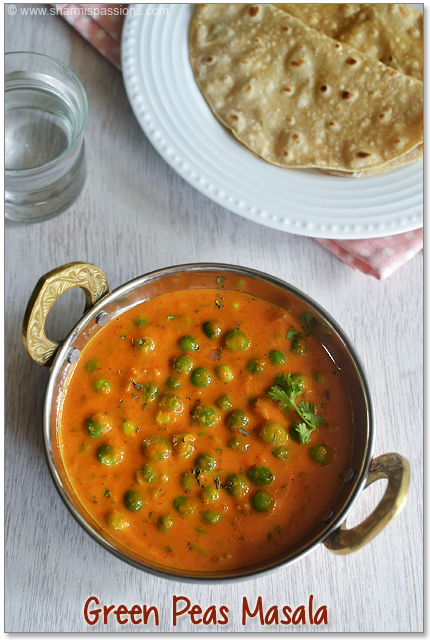 Looks super simple and Yummm, wat a perfect entry for Lunch Box.. will make it soon! What do we call gingelly oil in hindi…?? ?and what are the options in case this is not available..??? Shivangi..gingelly oil is referred as "til ka thel" in Hindi..
sharmilee..this s too simple..i usually get worried abt wat to pack in the lunchbox for my 5 yr old son..now this s easy to make soon:))thanks for sharing..
Pls mention which color of sesame seed? Can we use roasted peanuts or just dried peanuts ?